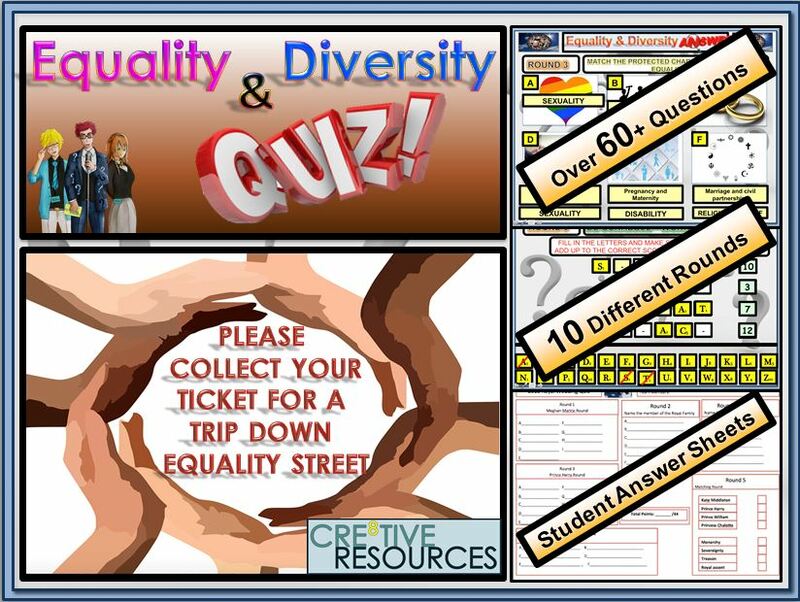 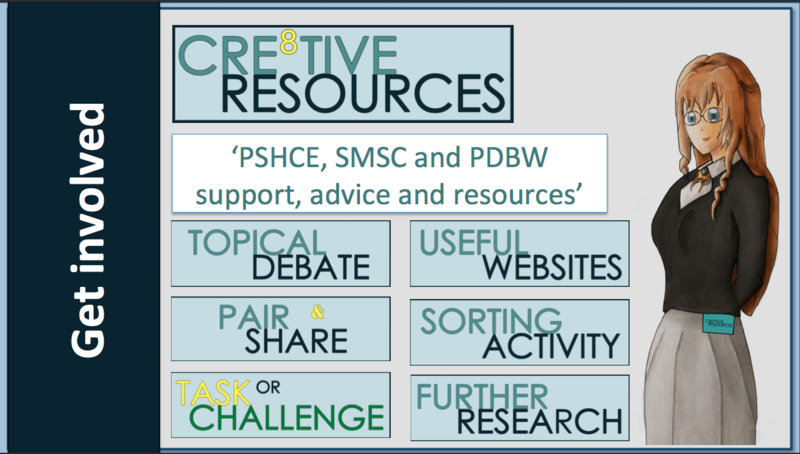 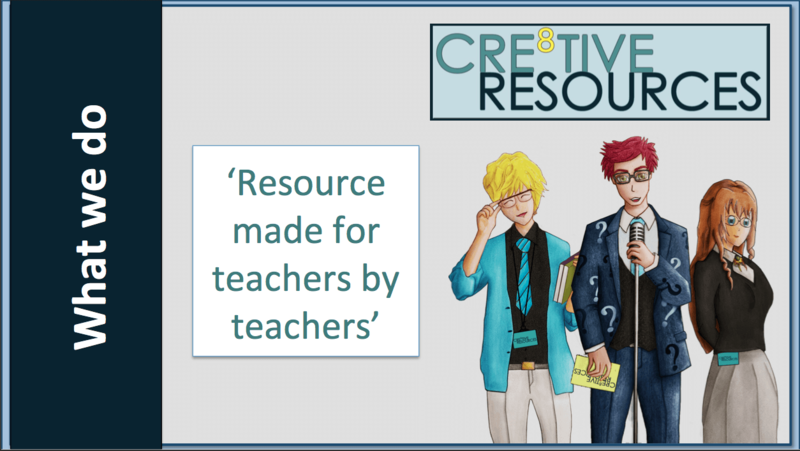 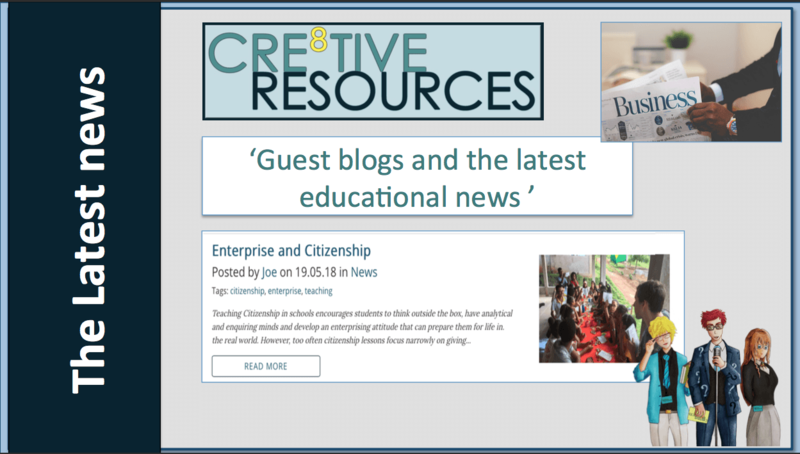 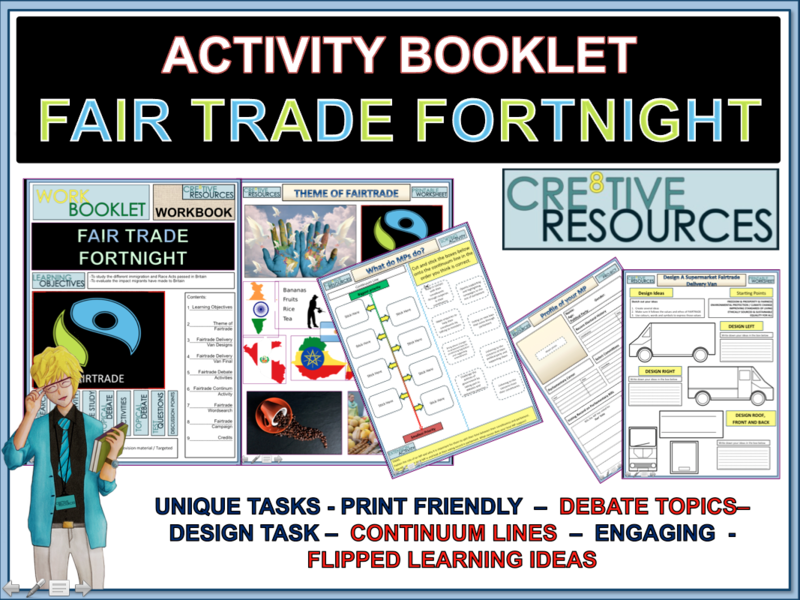 Cre8tive Resources believes in providing a modern, exciting & high quality curriculum for all students no matter what background they are from. 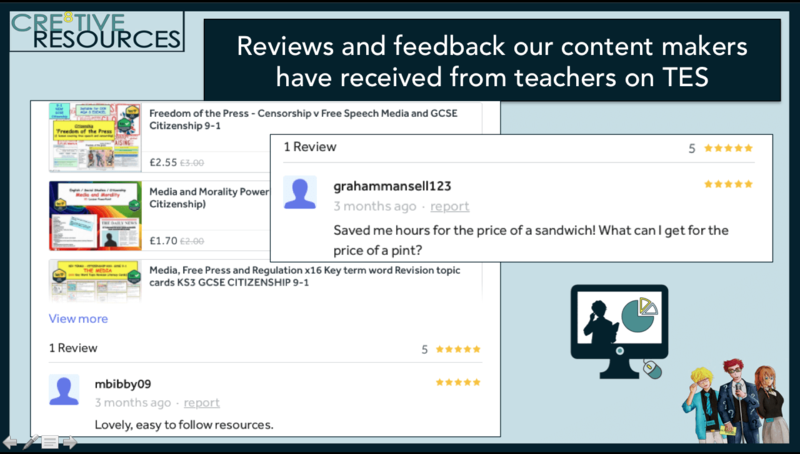 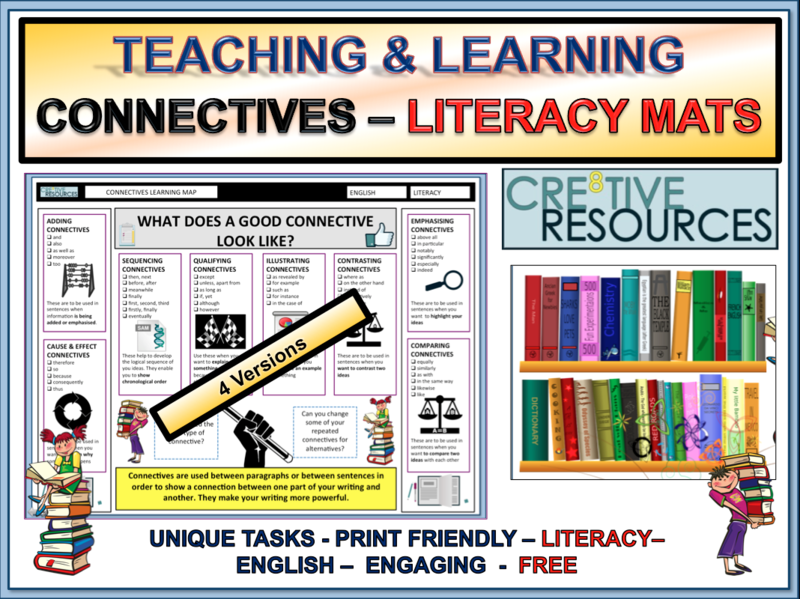 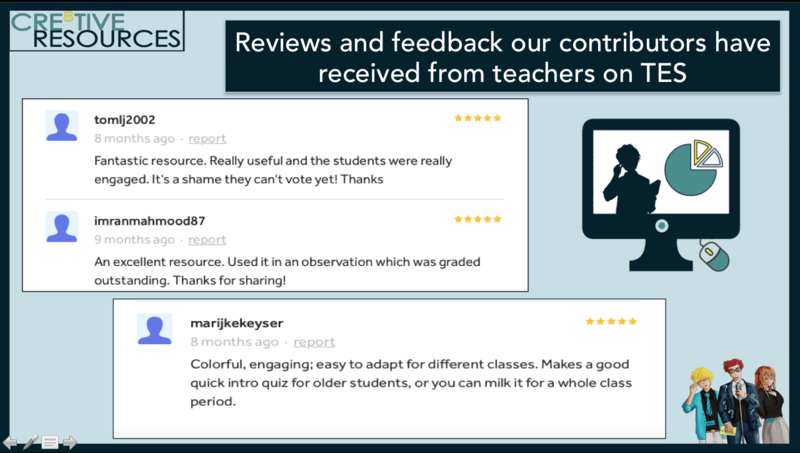 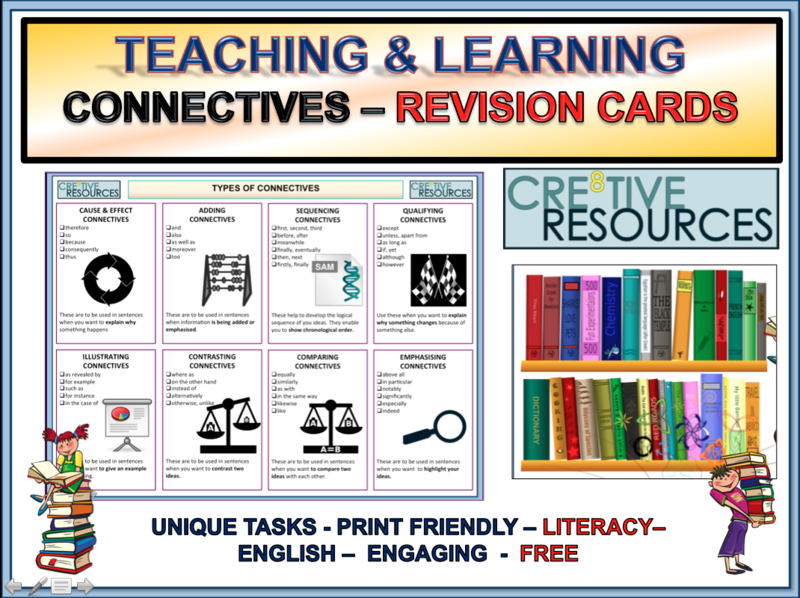 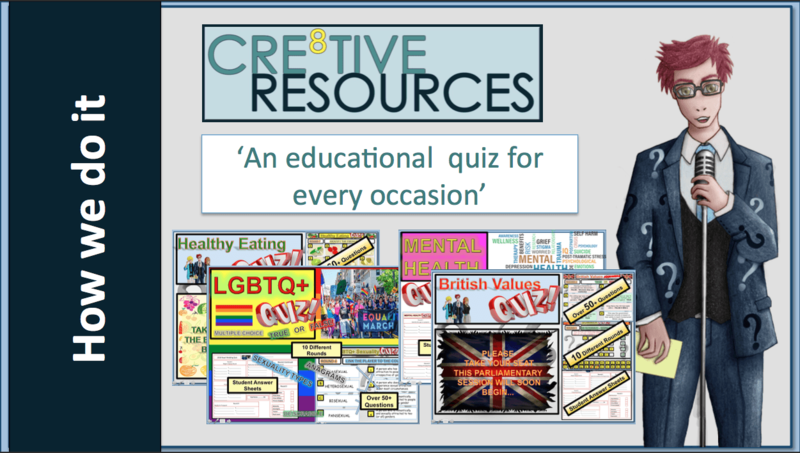 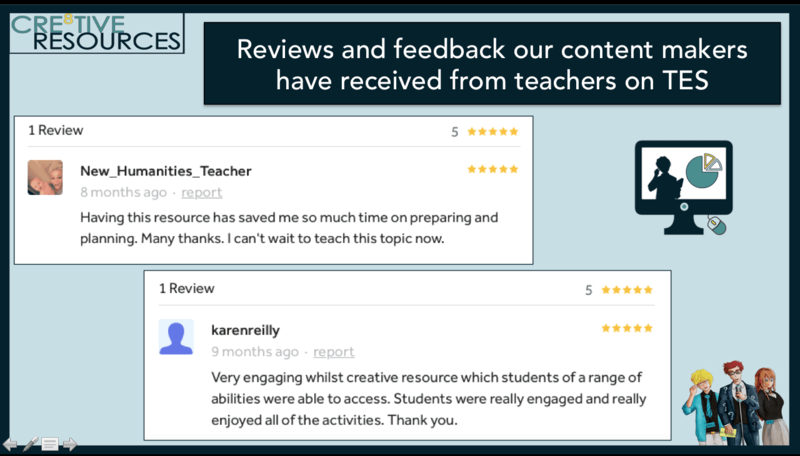 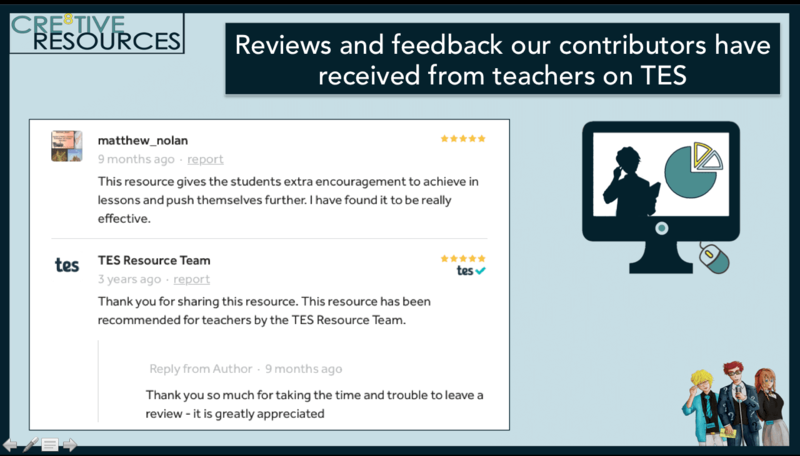 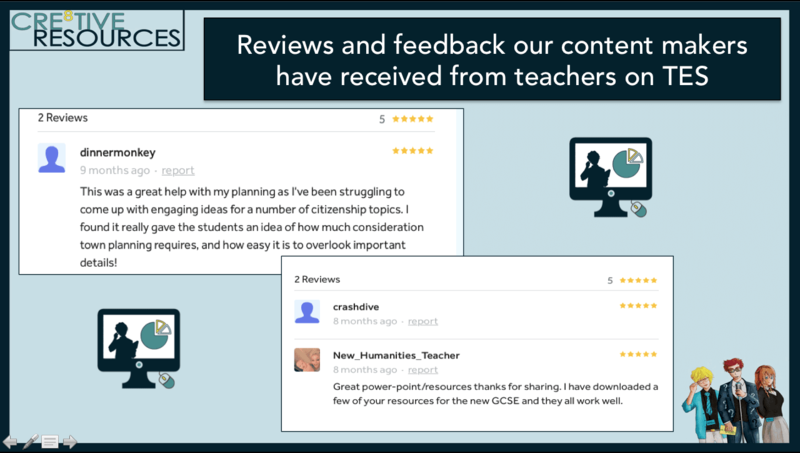 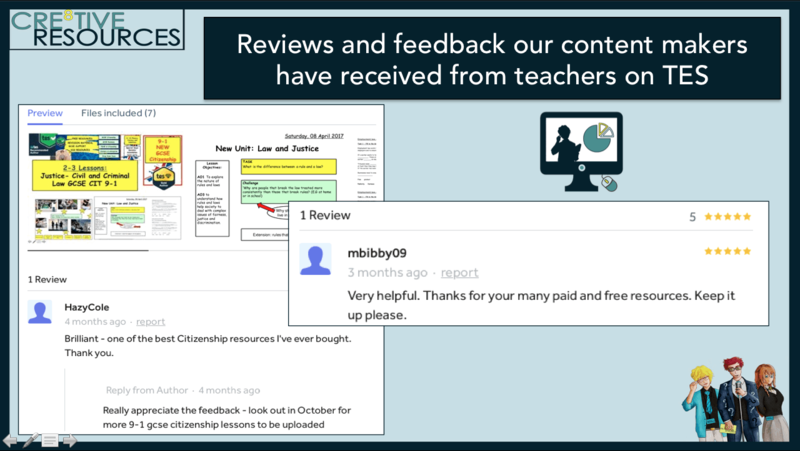 We provide free and inexpensive high quality, fully resourced lessons and educational quizzes that don’t require reams of hand-outs and excessive printing. 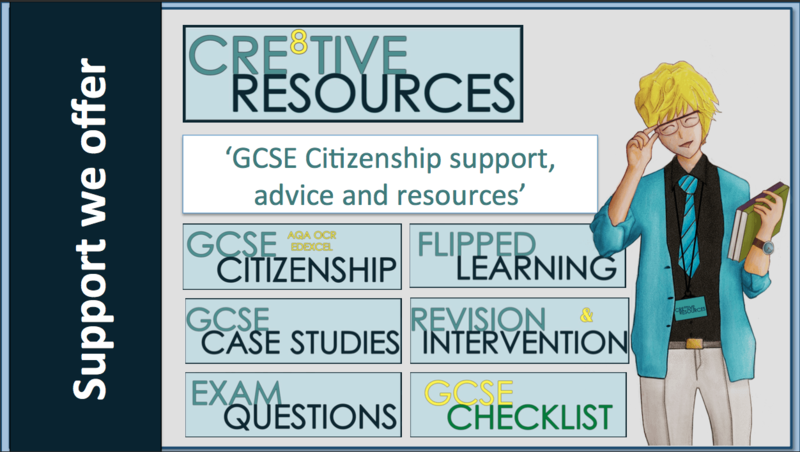 Free GCSE Citizenship planning resources!